Freshly prepared hot nutritious meals are provided daily by Caterlink, please click on the link to visit their website. It is worth noting that many members of staff buy these lunches too. 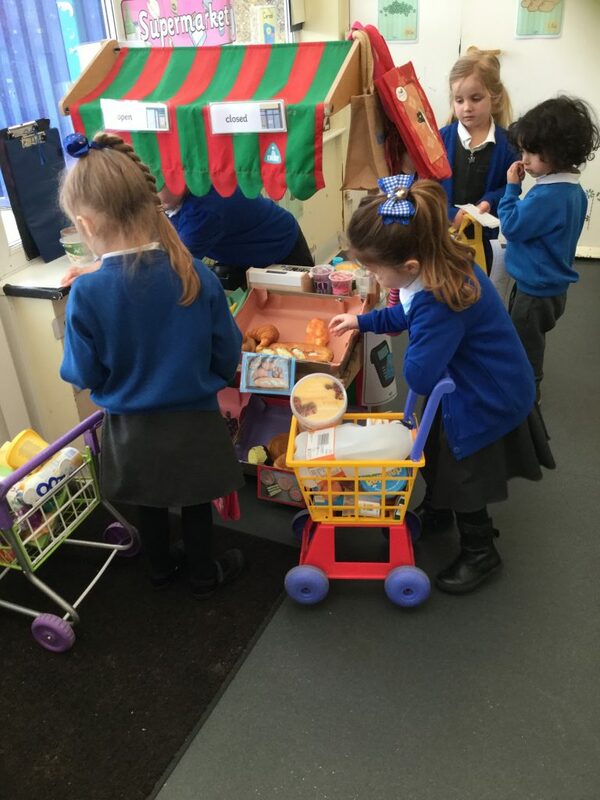 All children in Reception, Year 1 and Year 2 receive a free school meal daily, funded by the Government. 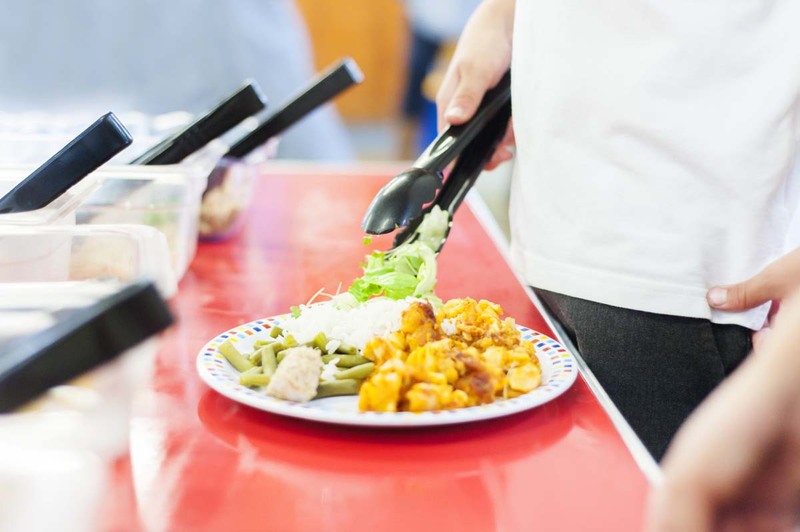 Caterlink provide meals for children with special dietary needs. To discuss your child’s requirements please contact the school office.